Location, Location, Location! Excellent opportunity to own a profitable fully established salon in the heart of Brighton MA. 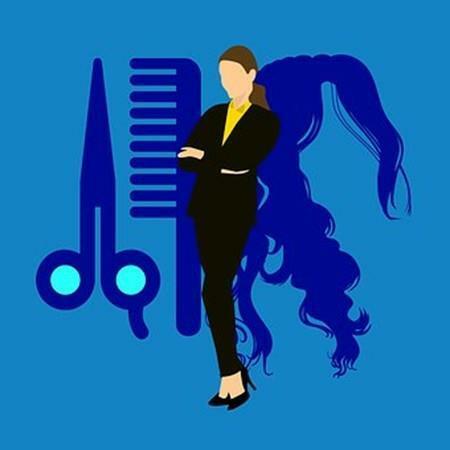 Spacious and beautiful full service hair salon is located within minutes to BU and BC colleges, a perfect location for growth and potential, original built cost was over $150K. Business sale will include all owned equipment. This full service hair salon does also waxing and nails. Current owner will provide 1 week of training on how to operate the business, and more if necessary. And would like to stay on and work 1-3 days a week for new owner. All prospective buyers must sign the attached NDA form and proof of fund in order to obtain expense data report and exact address location. Do not talk and approach employees as sale of business is confidential. Price reduced for quick sale. First come first serve. Owner recently had heart surgery, and doctor advised to rest.. Excellent opportunity!! This beautiful and spacious full service hair salon will not last! Listing courtesy of Tommy Tran of Comprehensive Realty Service. Disclosures Agent is Related To Seller. Buyer's Agent To Collect Fee From Buyers And Keep 100%. Listing provided courtesy of Tommy Tran of Comprehensive Realty Service.